Mark Nussbeck, Premium Pitching KC, is proud to bring elements of the DriveLine Baseball Program to Teamwork Sports. 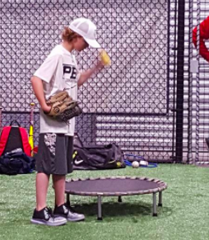 The Strike Three Pitching Program includes individualized instruction in a small group setting. 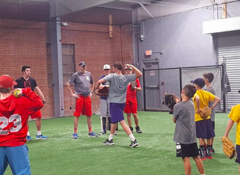 Players will experience age appropriate drills including DriveLine Baseball mechanics, J-Band and weighted ball strength & conditioning, mound work, and discussion about the mental side of pitching. Players are encouraged to provide their own J-Band and weighted ball to ensure these tools can be used at home between workouts. 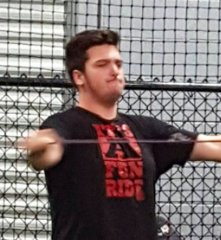 However, J-Bands and weighted balls will be provided at the Strike Three workouts along with other tools recommended to be used in the DriveLine Baseball Program.